As of January 1, Dawson College has gone smoke-free. Completely smoke-free, from one end of the campus to the other, including the grassy (snowy) grounds, Atwater to Wood, de Maisonneuve to Sherbrooke. This move comes in response to a number of incentives, beginning with the adoption of the Strategic Plan in Fall 2016 with one of the four Values expressed as Well-Being for All: to cultivate a healthy and inclusive learning and working environment in which all members of our community feel respected, valued and supported in the pursuit of their personal and professional goals. We aim to promote long-term health and well-being for all, sustainably. The Quebec Ministry of Health and Social Services mandated all colleges and universities to draft a policy by the end of November to encourage a non-smoking environment on our campuses. All 48 public colleges in the CEGEP network are working to comply with the directive. Champlain College led the way by implementing its smoke free campus policy back in July 2017. Vanier College has drafted its policy which is set to go into effect in the Fall semester. Response to the move has been very positive including from some smokers who see it as an incentive to quit. 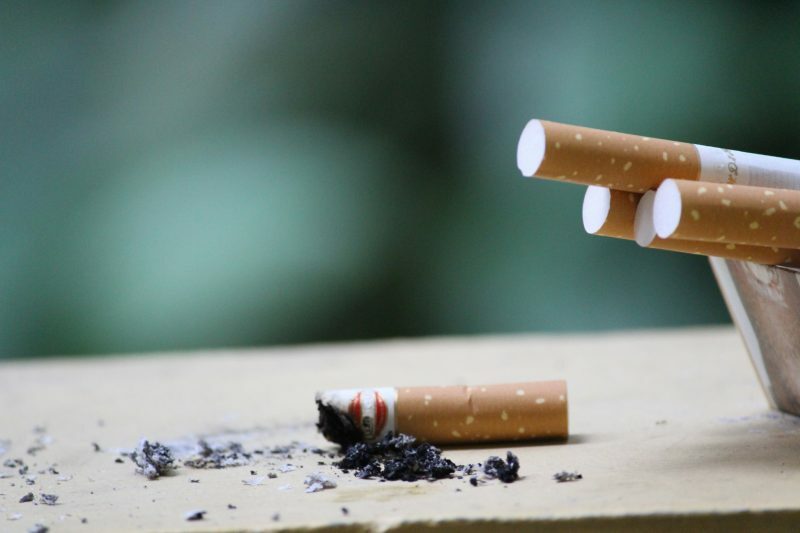 Employees have access to smoke-cessation support through the insurance and benefit packages. To ease into the transition, a temporary smoking area on College grounds has been designated at the far east end of the property on de Maisonneuve, just before arriving at the Metro entrance/building, which will be in effect from January 1 to June 30, 2018.